The Draper Cycle Park has an extensive network of trails for mountain biking in all skill levels. We have have dedicated areas called “skills sections” where riders can try different lines to work on their mountain biking abilities. 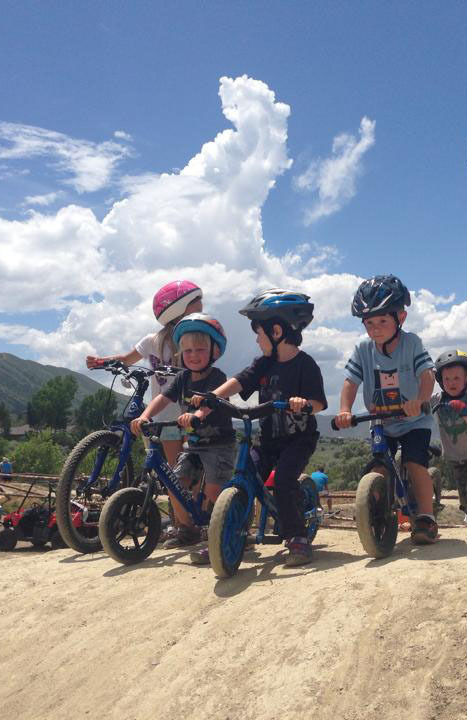 We are also set up to be very spectator friendly for either short-track mountain bike racing or for parts of larger races connected to Corner Canyon.